From the Montréal metropolis comes yet another jaw-dropping album. 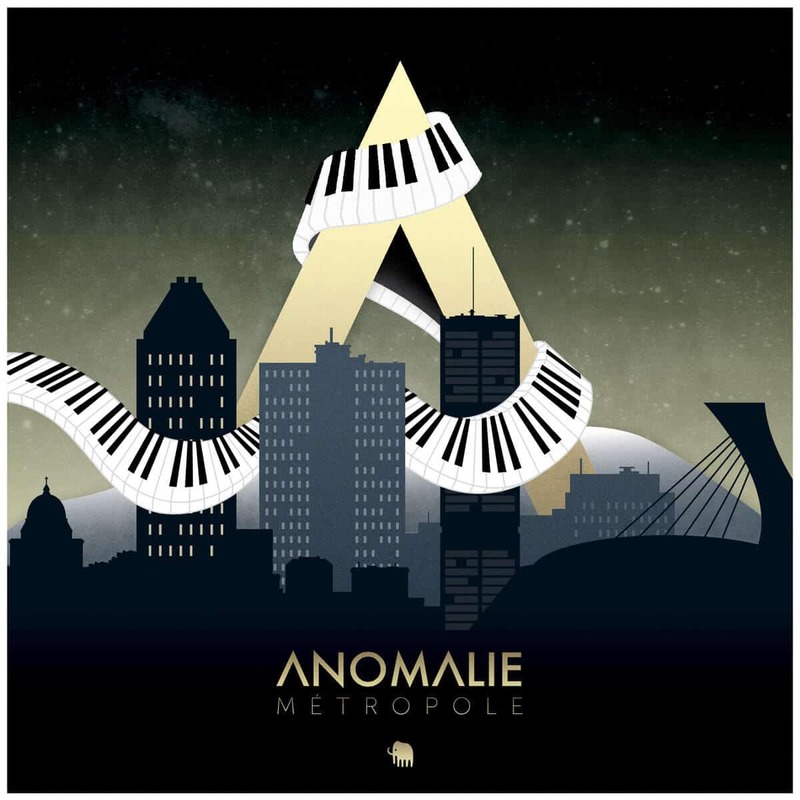 Anomalie is the alias of musician and producer Nicolas Dupuis, and Métropole is their debut EP. The strong grooves and heavy electronic funk are what will immediately jump to you upon listening, and you can’t help but be caught by the flow. This EP oozes of Snarky Puppy and Tigran Hamasyan, among many others, but with a definitely more electronic music edge to the jazz artists mentioned. Amidst all the keyboard and piano virtuosity lie beats in various feels, like the swing feel and other shuffles – among which some of my personal favourites: the light and very light swings, with implied quintuplets and septuplets. Over all, this album is a masterpiece of modern funk music and electronic jazz. It’s just so utterly enjoyable and rewarding to listen to, and an outstanding record to own.